Thank you for Ushio to Tora. 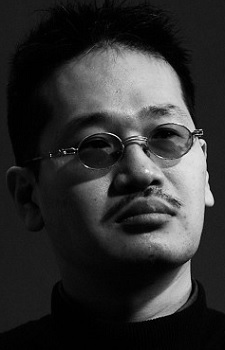 He needs to come back to direct Hajime No Ippo Rising! Thank you [where ever you are] for Hajime no Ippo. Hajime no Ippo and Trigun, huh? Made some good stuff there.